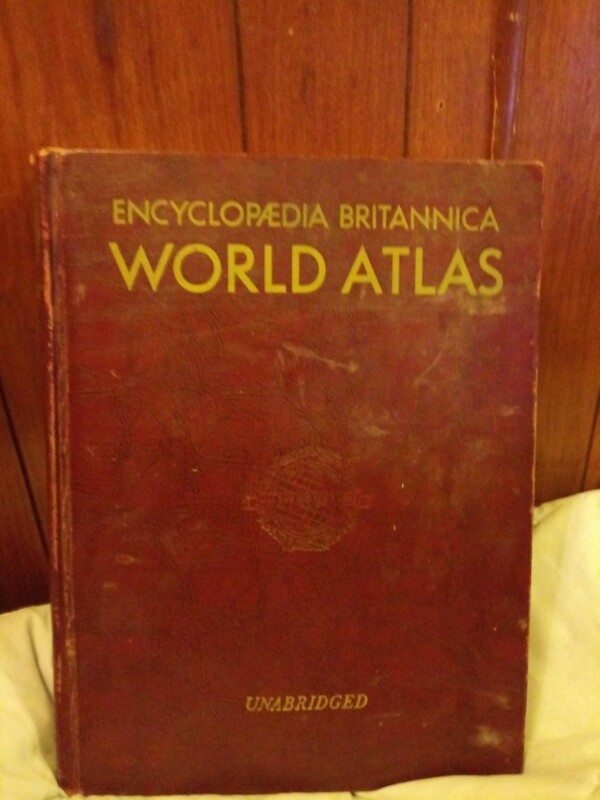 I have an Encyclopedia Britannica world atlas, unabridged, hardcover. 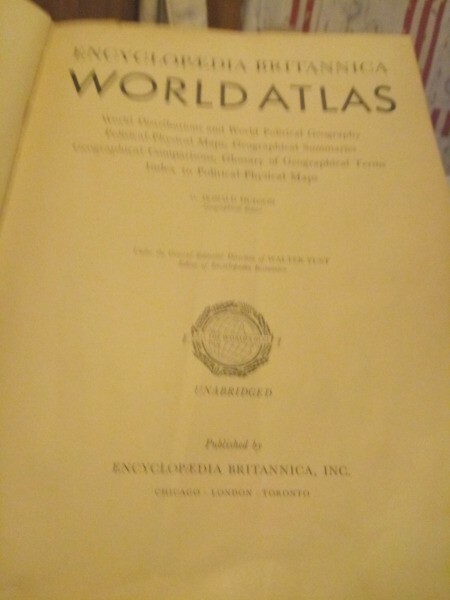 I wanted to know the value of it and how I would go about getting that if you could please share or a speaking opinion I appreciate it. If it is over 100 years old it has value. Take it to some book dealers for a free appraisal.